How To Prepare for Campus Placement (कैम्पस प्लेसमेंट के लिए तैयार कैसे करें): The only vision of every student while getting enrolled in any of the university or college of his choice is to get a good placement. Well, in the current scenario where many students get the opportunity to start their career while completing education or right after it. All of this is possible due to the college placement drives conducted by various companies. Not every college provides the facility to appear for interviews but if yours do, taking the most out of the opportunity lies in your hands. All the students who will be appearing for their placement interviews must be searching How to Crack Placement Interview. 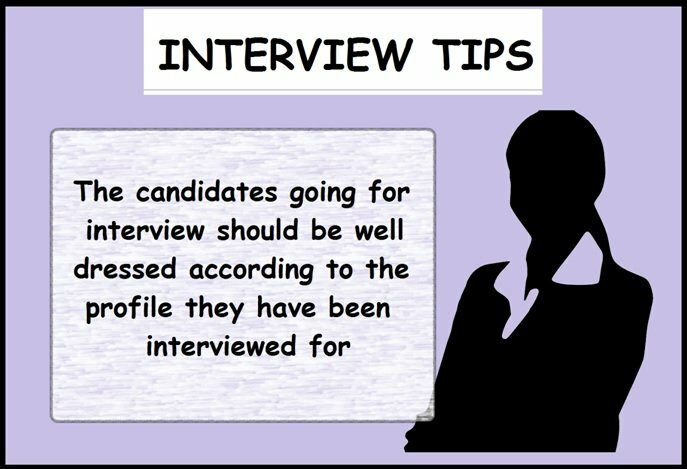 The foremost task to get indulged in as soon as you prepare for the interview is to make sure that you have enough details. You should know that the employer is looking for knowledge and eagerness. The College Placement Interview Questions usually includes general but very important questions about their company, the work they are offering or even about your college itself. Through your answers, you should be able to convince how well you know and fit you are for their search. The first phase of the college placement is group discussion followed by personal interview. The main aim of the GD is to find out candidates with leadership skills and an active member. The College Placement Preparation for the first phase is to get the facts of the relative field of work and current affair. The corporate world is all about professionalism and serious approach. Your dressing is the first impression that is made on the interviewer and making a good impression is important for selection. The dress that you will wear should be according to the profile you have been interviewed for. Your CV is the data which can either give you an opportunity or take it from you. The application should not only include what you have learned so far but also the details which were extra than your course. The application should state why do you fit for the job offered by them. The questions that might be put up by the interviewer are unexpected but you should make sure that your answers are persisting. You should know how to answers question vaguely without any stops. 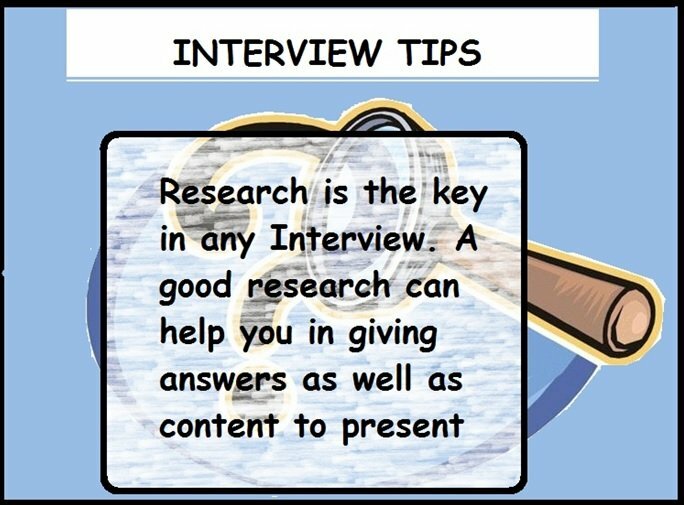 College Interview Tips for students is that practice enough that you can be confident and comfortable. This is something that matters more than answers do. Your personality is what convinces the other person to believe in you. Being too serious, casual or humorous is not the correct approach. Rather a blend of all surely is. 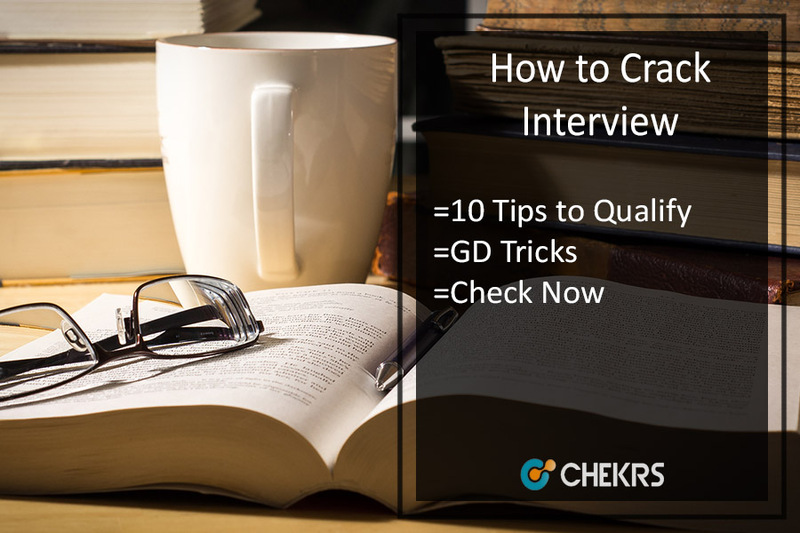 If you want that job, you have to follow these 10 Tips To Crack Job Interview. In the final year, all the students have to prepare a research project which is above all other academic projects. The interviewer won’t be reviewing your project rather he would like to know its highlights from you. Being prepared for can prove to be a tie breaker. The more you respond well more you are asked. Also, at times the interview may turn in a discussion. Anywhere in between if you don’t know any answer the expert Placement Interview Tips is better to admit it rather than giving wrong. 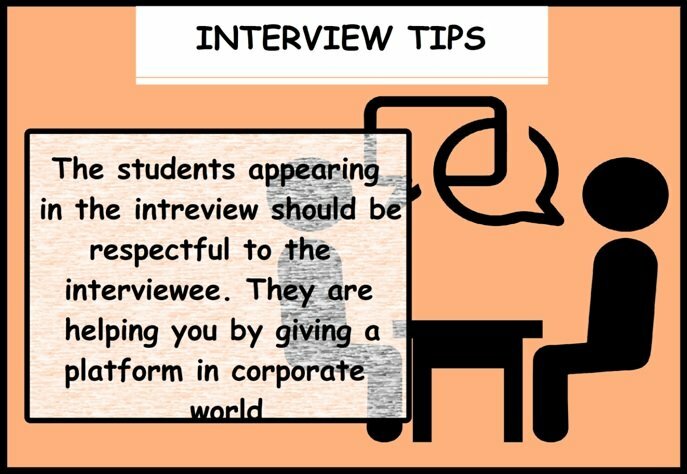 The students should be humble and respectful for treating the interviewee. He is helping you out by providing an opportunity hence showing a respectful attitude can make them interested in your more. Putting up question from your side is a great opportunity to get casual with the interviewer. 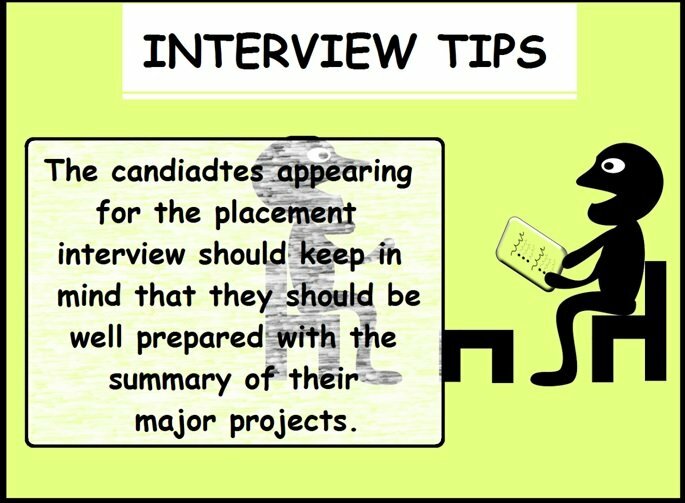 For your search on How to Prepare for College Placements candidates giving the interview should try to learn to put up relevant yet interesting questions. Nice and useful article! this is very good to know these tips on preparing for campus placement. Many of us having a question how to start preparing for campus placement as there are many student and so competition is high so we need to be prepared well to beat the competition. You have shared a good tips and I am going to follow this for sure.